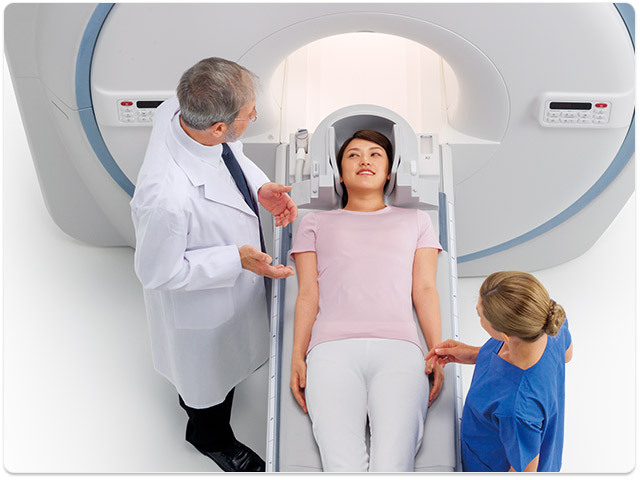 High image quality is the most essential factor for MRI systems. Canon has developed a range of innovative technologies for Vantage Elan, especially with respect to magnetic field control, which is the key to high image quality. 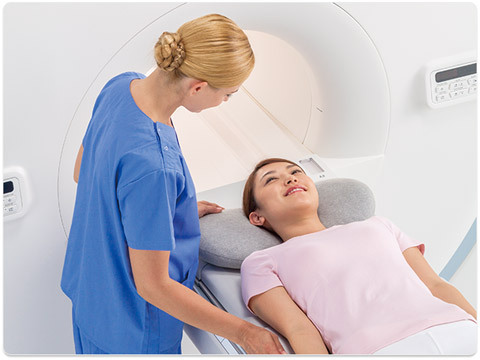 Vantage Elan provides comfort examinations for both operator and patient. 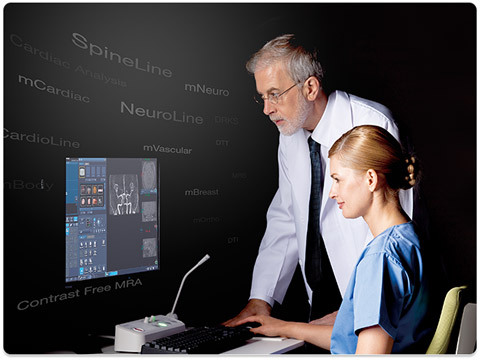 M-Power™ helps you navigate effortlessly through each step of the study while Pianissimo™ Σ dramatically reduces acoustic noise to provide patients with a quiet scan. The extremely compact system reduces both construction and operating costs which saves you money. Moreover, Eco mode keeps running costs down and contributes to environmental conservation.